Krystle and Pat are as witty and beautiful as they are tall. (they are VERY tall). I met Krystle 5 years ago when I had my first nursing job. She taught me fundamental skills such as "don't touch this end, that's a needle." We had some great times together. I am ecstatic that they are getting married in a few months! 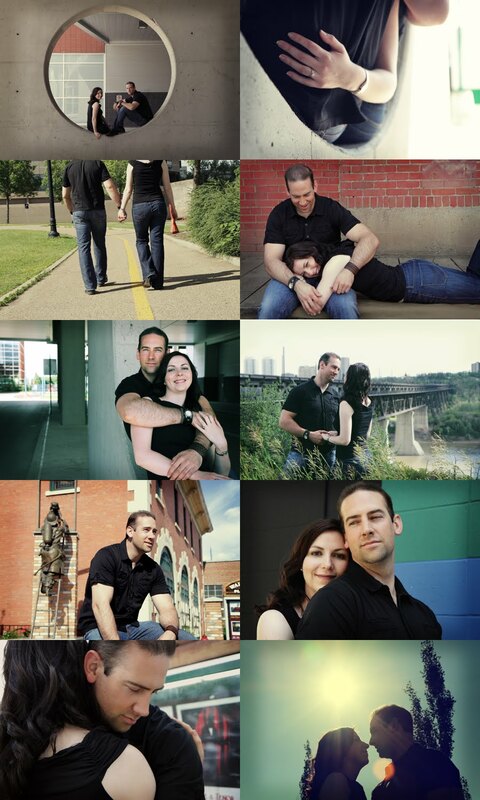 Here are a few samples of their engagement pics! Posted by Maddy at 8:51 p.m.
July 5, 2010 at 10:36 p.m. Thanks Jeanette! I am glad you enjoyed them! July 8, 2010 at 8:24 p.m.